Shiatsu was originally developed in Japan but is based on TCM or traditional Chinese medicine. It makes use of the body’s pressure points, following a meridian in order to promote rest and relaxation for the recipient. Perhaps the most notable mark of a shiatsu massage is that the recipient wears clothing throughout because this helps protect the skin as the masseuse targets pressure points and joints. 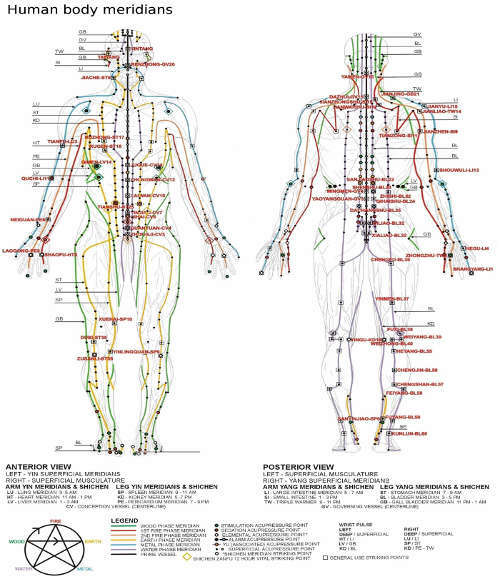 It is therefore akin to acupuncture but instead of needles, pressure points are targeted with the use of fingers, thumbs, knuckles, elbows, and sometimes even the feet. Through this process pressure is applied to the body to pass through energy from one person to another. Those who undergo Shiatsu massage will leave feeling relaxed and energetic as blood circulation is improved. This type of massage is perfect for those who suffer from aches and pains, over fatigue, and insomnia. It became popular because it can give more relaxing and stress-relieving benefits than other massage techniques. Shiatsu focuses on tension points, which relieve muscle pain and improves blood circulation. It can also give a rejuvenating feeling after the session. Its ability to improve blood circulation also makes the skin smoother and softer. It also stimulates the oil glands that hydrate and moisturize the skin. It helps improve the skin's elasticity and prevents the formation of wrinkles. Shiatsu massage can give a relaxed feeling. It calms the senses. It relieves stress and tension. Aside from helping with cramps and depression during pregnancy, it can also be used to relieve labor pains, and facilitate the delivery of the baby. It can also help in relieving morning sickness. Regular shiatsu massages can help in improving digestion and metabolism. It helps the body easily get rid of waste. 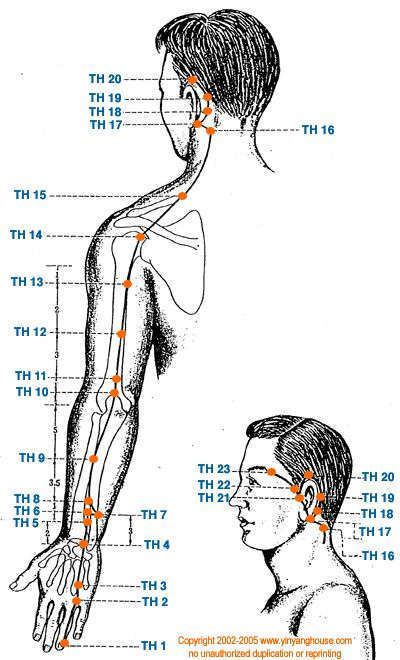 Applying pressure to the tension points can help in reducing inflammation and soreness. It also relieves muscle and joint pain due to arthritis. Ask the person you will be massaging to wear loose, thin clothes. 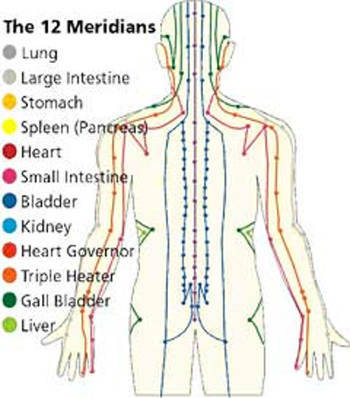 Show the person a meridian chart and ask them about the specific areas where they would not want to be touched. Use the thumbs to apply firm pressure and not the fingertips. Follow the dots in the meridian chart. Massage the entire line from start to end. Put pressure evenly along these lines. Notice the arrows in the meridian chart. This will be your guide on the directions of meridian lines. This will allow the Chi to flow smoothly through that line. If a spot is in the personal restrictions of the client, you can make a touching motion in the air over the spot to continue the flow of Chi. Below you will find two videos that do a great job of explaining a Shiatsu massage. They highlight important components and how to proceed as a beginner. In conclusion, any kind of massage should be done in moderation. Whether you are an expert at giving Shiatsu massages or a beginner, you need to be gentle and slowly increase the frequency. If not, you can critically affect the nervous system. It can cause increased heart rate and dizziness. Start with light and short sessions, and then increase intensity, duration, and frequency over time.